Crichton Atkinson is an artist based in Brooklyn NY. She directs and performs in videos, theater, and performance. She challenges her viewers to accept more poetically, emotionally, and critically. Using abstract concepts such as self and other, time, and cosmos she grounds works that have a playful point of entry. Color and camouflage have been used in her most recent projects, these graphic design elements create a rich visual world. The root of her work is in language, actors or performers telling you a story. She gravitates to texts that are embedded with content, often speaking on multiple levels. Her work has been shown in New York, Los Angeles, Denver, Pittsburg, Santa Fe, Shanghai and London. 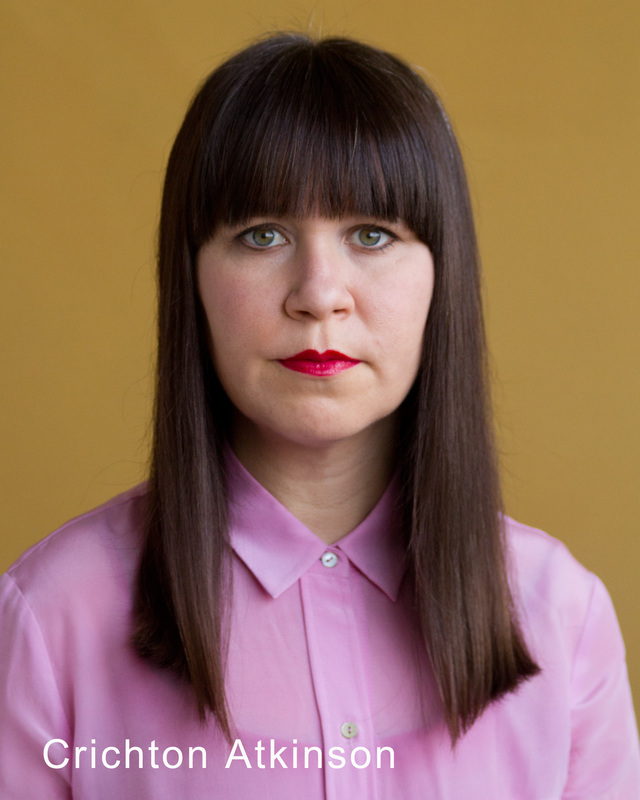 Her performance work has been exhibited at MoMA and the Flux Factory, her video work at the AC Institute in Chelsea, and her writing at the New Museum. She has performed in Performa 11 and 13, as well as at the New Museum, Dia:Beacon, the Knockdown Center, and the Whitney. She has contributed to films that have been shown at BAM and nominated for an Independent Spirit Award. Her theater work was shown Off Broadway at the Under the Radar Festival and featured in the New York Times and the New Yorker.